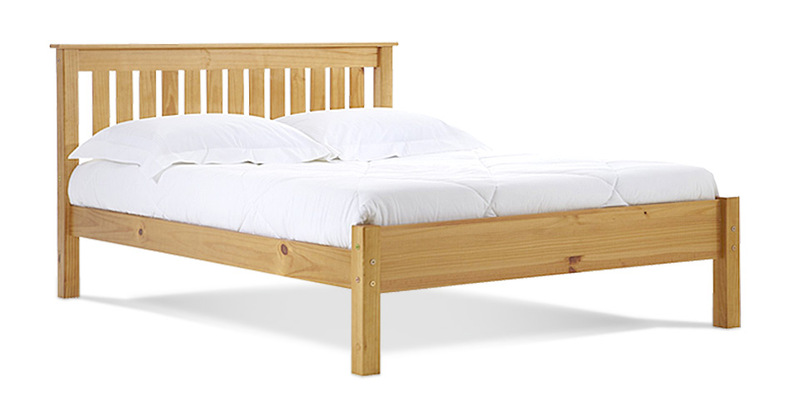 The Shaker Bed by Verona features a traditional yet highly attractive design in an antique finish. This bed frame is suitable for not only traditional settings but the more contemporary too and would make a great addition to any bedrom. The Shaker Bed by Verona is made from pine and therefore offers a durable and long lasting bed frame. Please quote this Products's code 81016B to speed up your query if related.